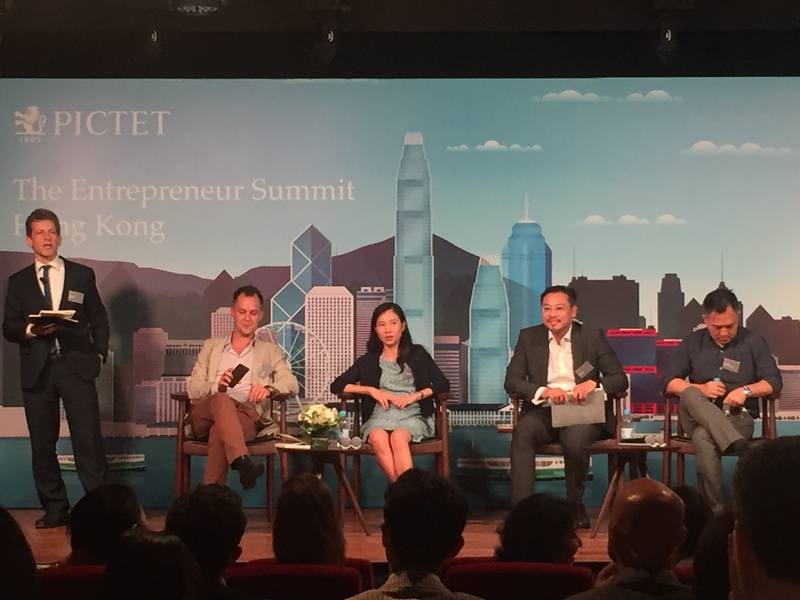 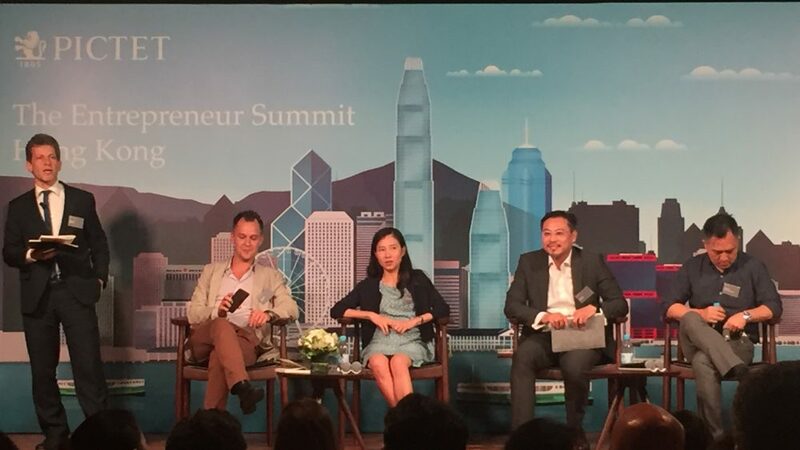 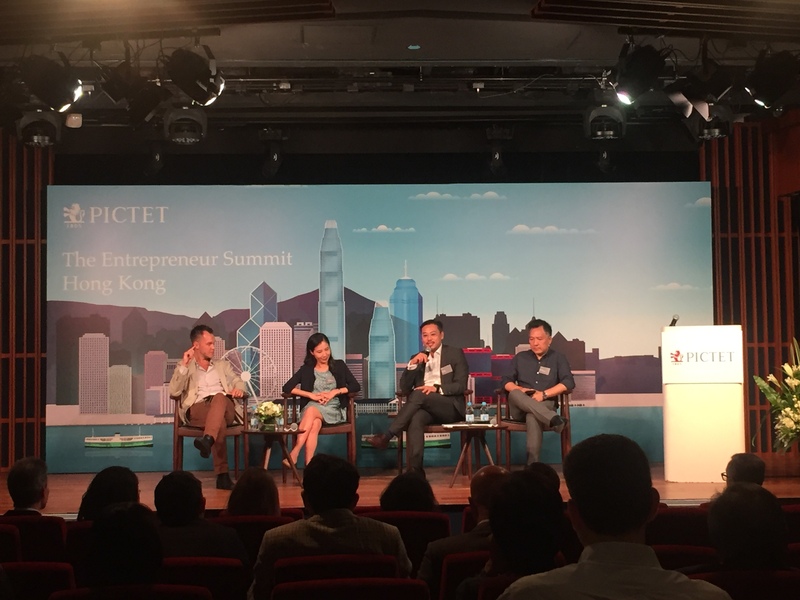 [Hong Kong] Jason Chiu, Cherrypicks’ CEO, invited to speak on the panel at the “Urban Innovation across Asia” themed event at the Pictet Entrepreneur Summit on 10 Jul. 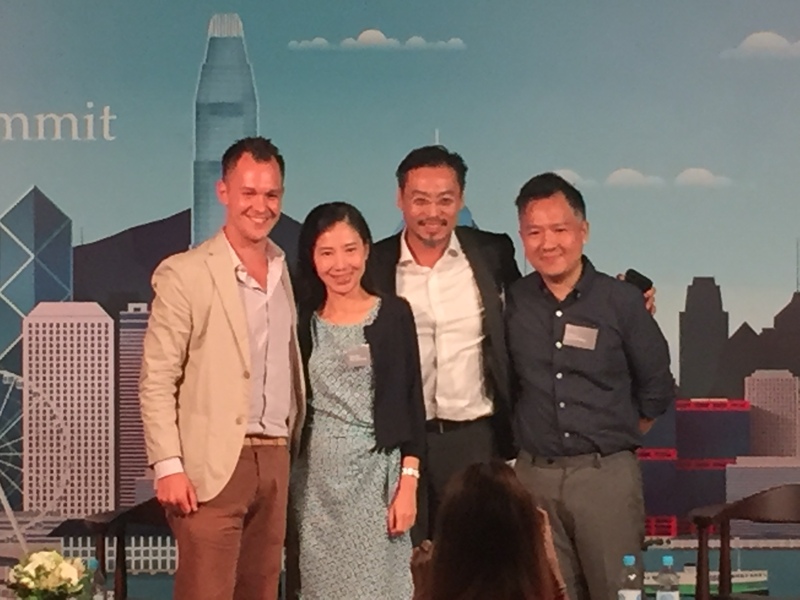 The panel, moderated by Tony A. Verb, GreaterBay’s Co-Founder, also included Alison Chan, New Frontier Group’s Managing Director and Geoffrey Lim, No. 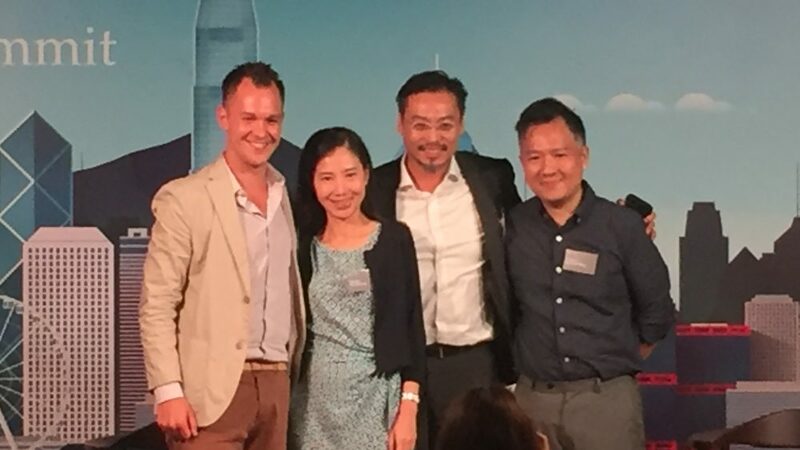 1 Business Holdings’ VP. 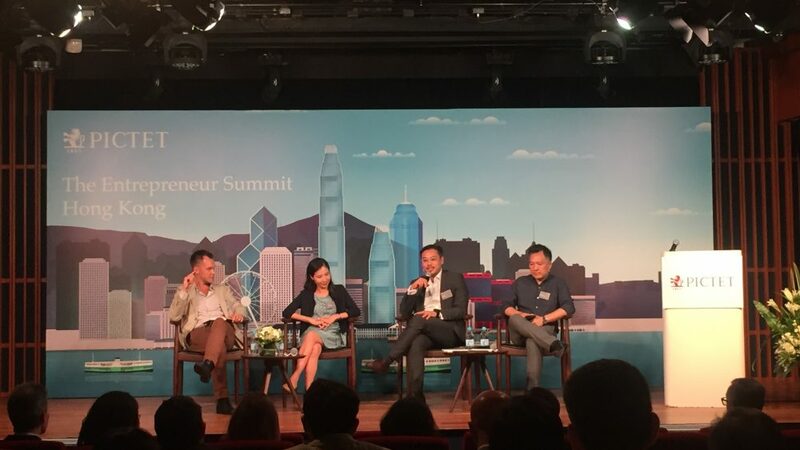 The panel examined “The opportunities of the Greater Bay Area” especially in the areas of innovation, entrepreneurship and technology.